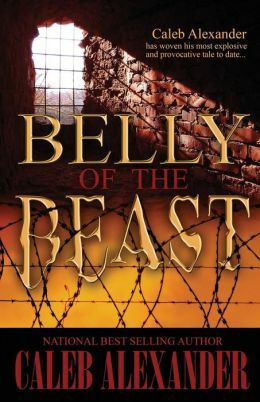 Caleb Alexander is a ghostwriter and author whose has written several novels that have landed on The New York Times Bestsellers List. 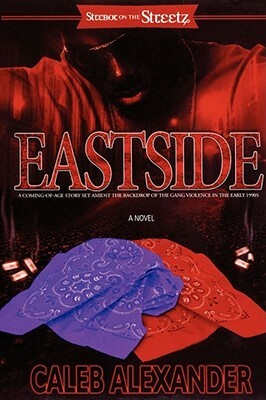 His debut title, Eastside, was handpicked by Zane to launch the Strebor on the Streetz publication line for publishing giant Simon & Schuster. Caleb has written several screenplays and television scripts and has written for numerous publications and periodicals. 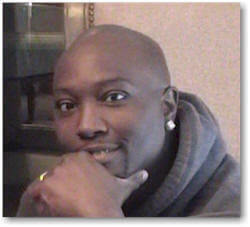 Caleb is also the senior writer at Malibu Films and the creative writing facilitator at SOBA Recovery Centers. 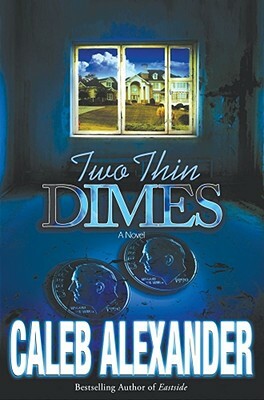 Tell us how much you like Caleb Alexander.